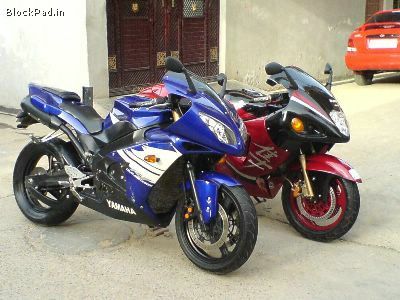 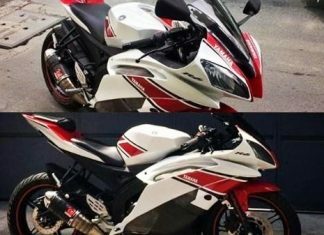 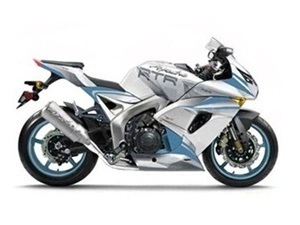 Yamaha YZF-R15 transformed into a R6 clone – Looks sharp as well as impressive! 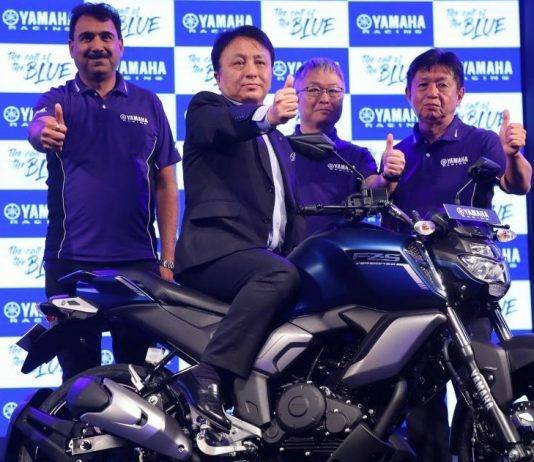 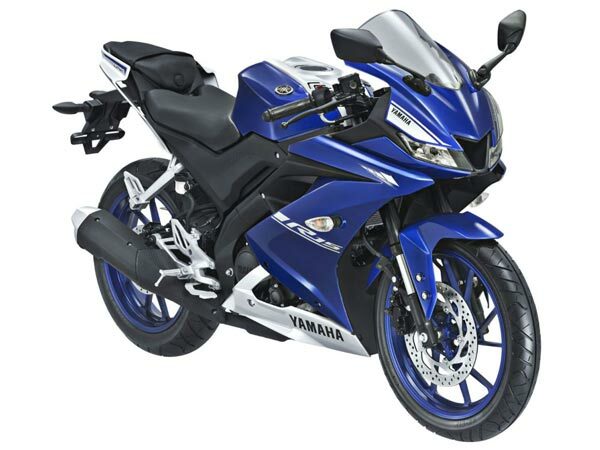 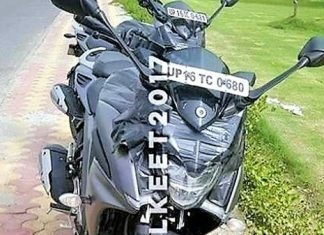 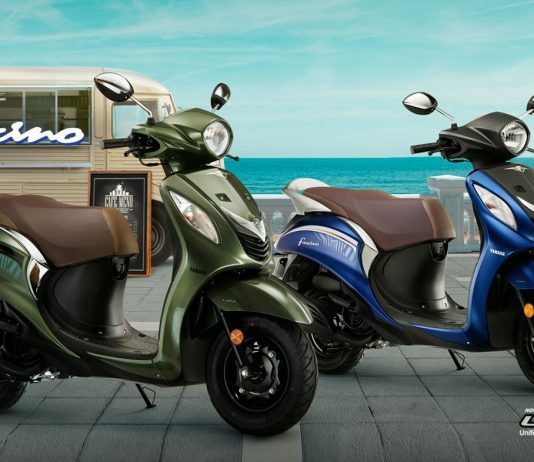 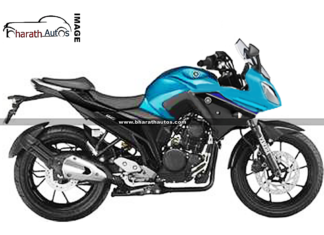 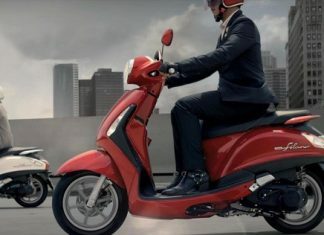 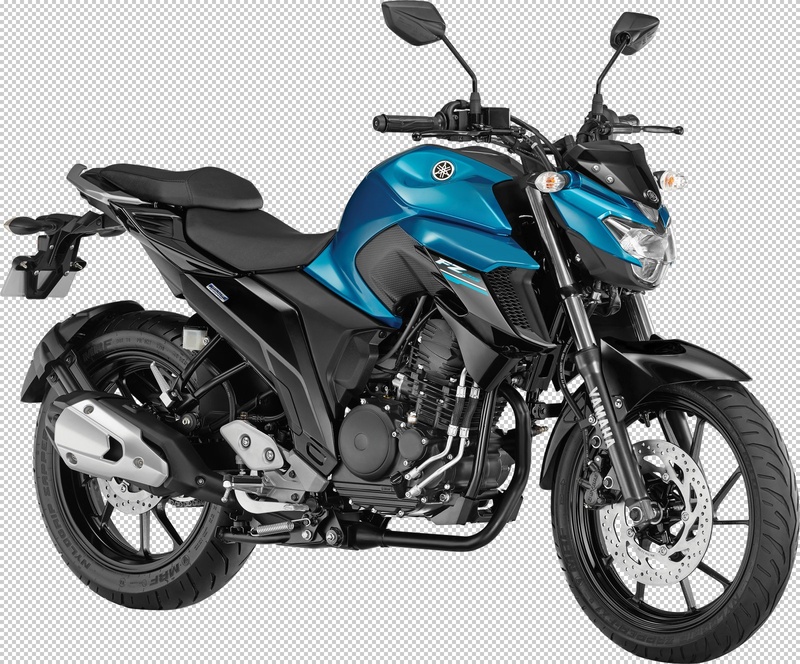 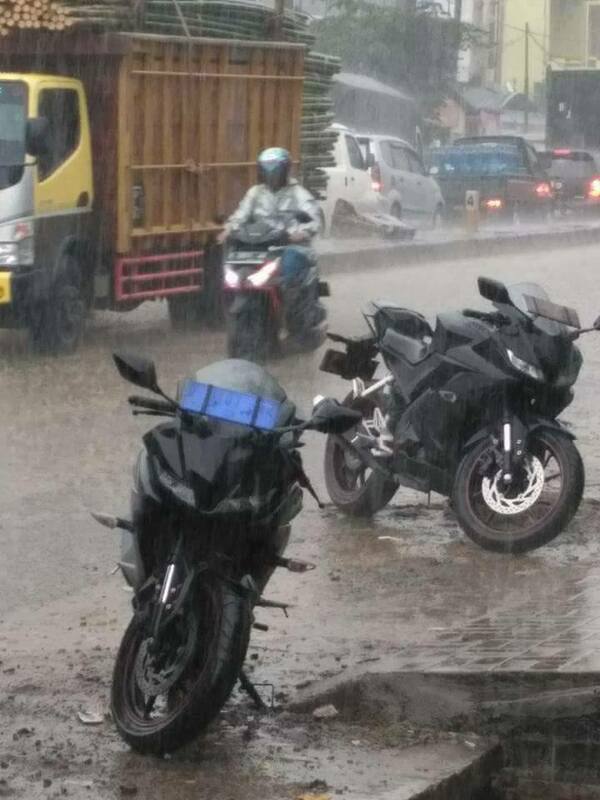 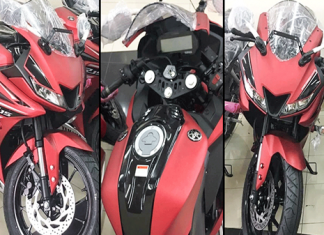 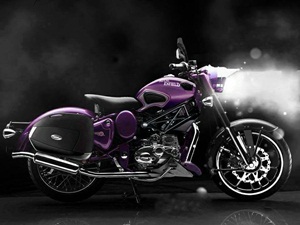 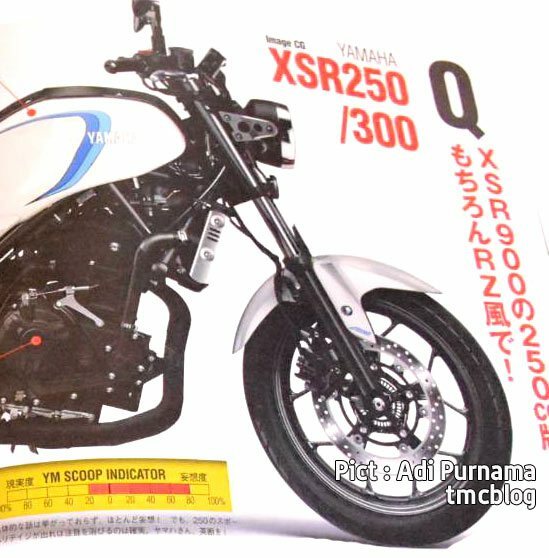 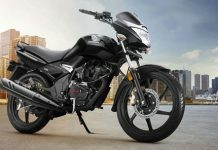 Yamaha Fazer 250 – a tourer version of the new FZ-25 in works? 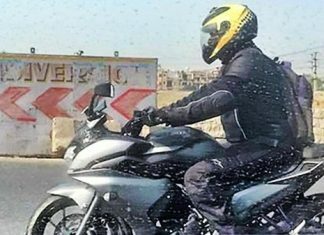 SPY VIDEO: 2017 Yamaha YZF-R15 v3.0 testing on the road?